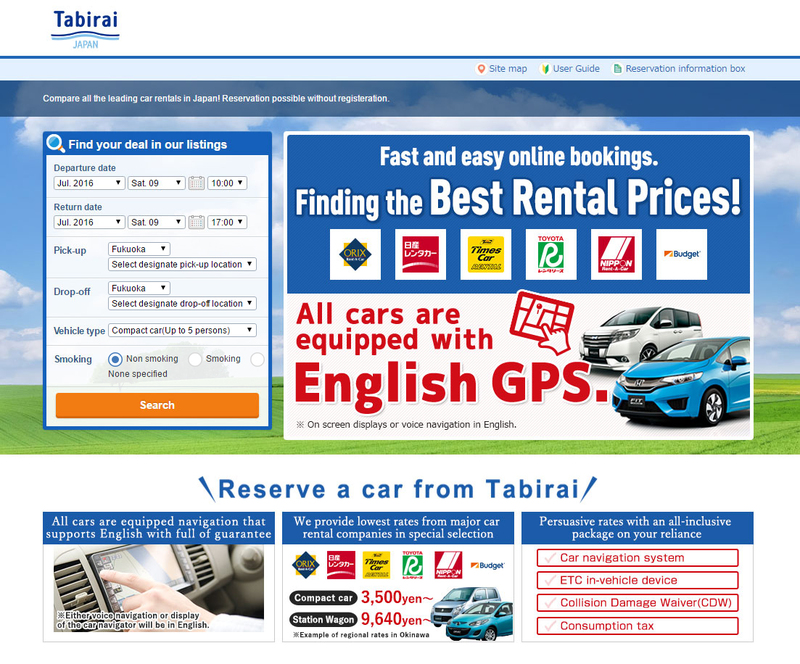 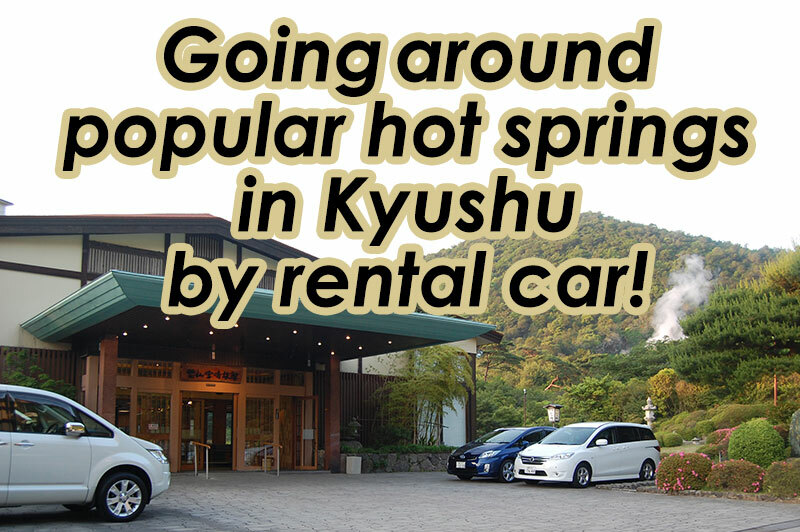 Start your trip to hot springs in Kyushu from Fukuoka Airport. 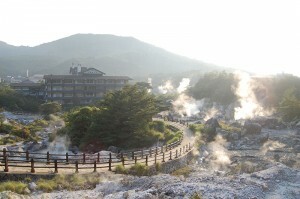 Route 1 starts from some strolling in the city after arriving at Fukuoka Airport, and then leaving for Ureshino hot spring in Saga Prefecture. 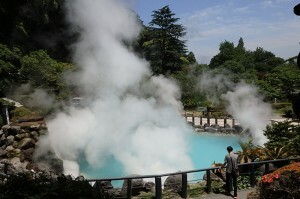 Route 3 takes you from Unzen/Shimabara hot spring to Kurokawa hot spring in Kumamoto. 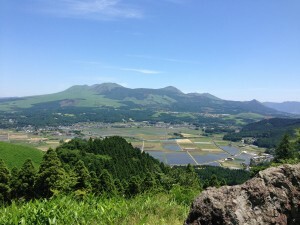 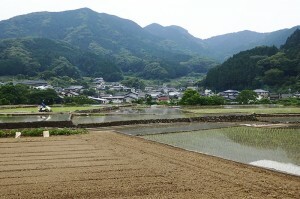 After moving across the sea to Kumamoto from Shimabara Outer Port by car ferry, we drive along the scenic Aso Milk Road.